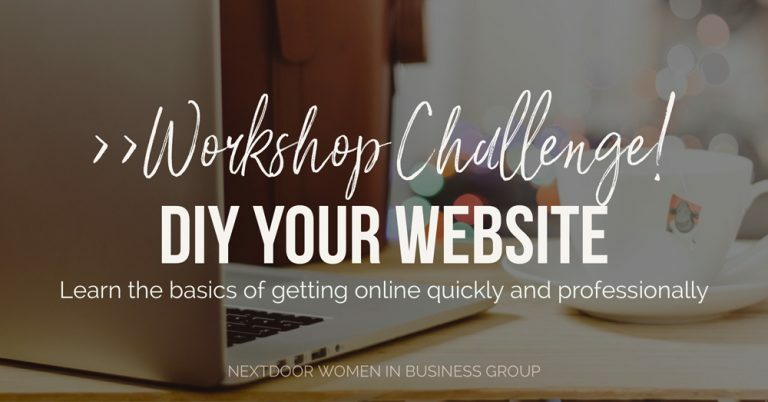 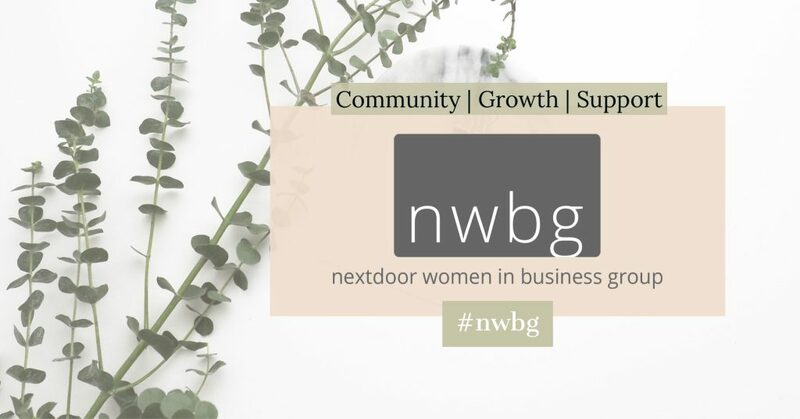 The Nextdoor Women in Business Group was born from a single post on the Nextdoor social media platform and has grown to a large group of passionate female business owners who meet in person twice a month. 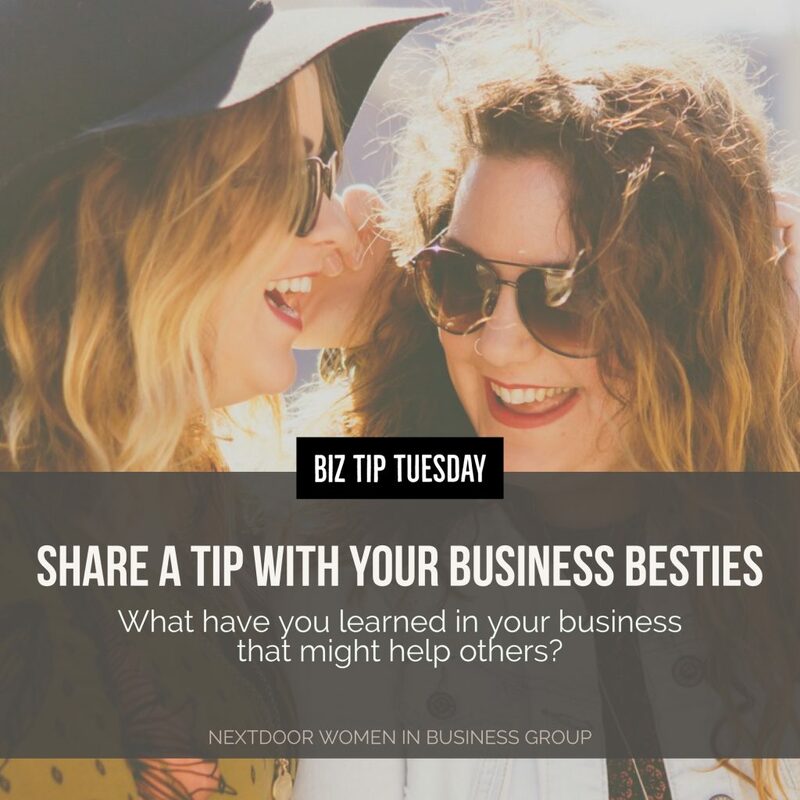 This networking group was looking for branding that conveyed a sense of connection and camaraderie, where relationship-building comes first. 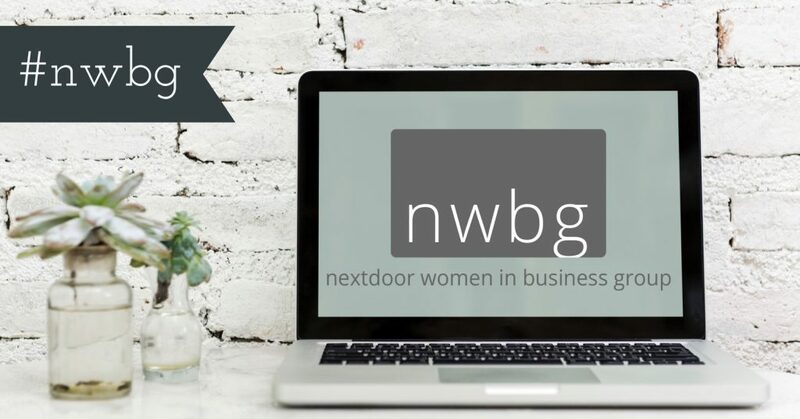 I created a logo that was professional, yet still welcomed all types of businesses, from those in the financial space, to the creative and spiritual realm. 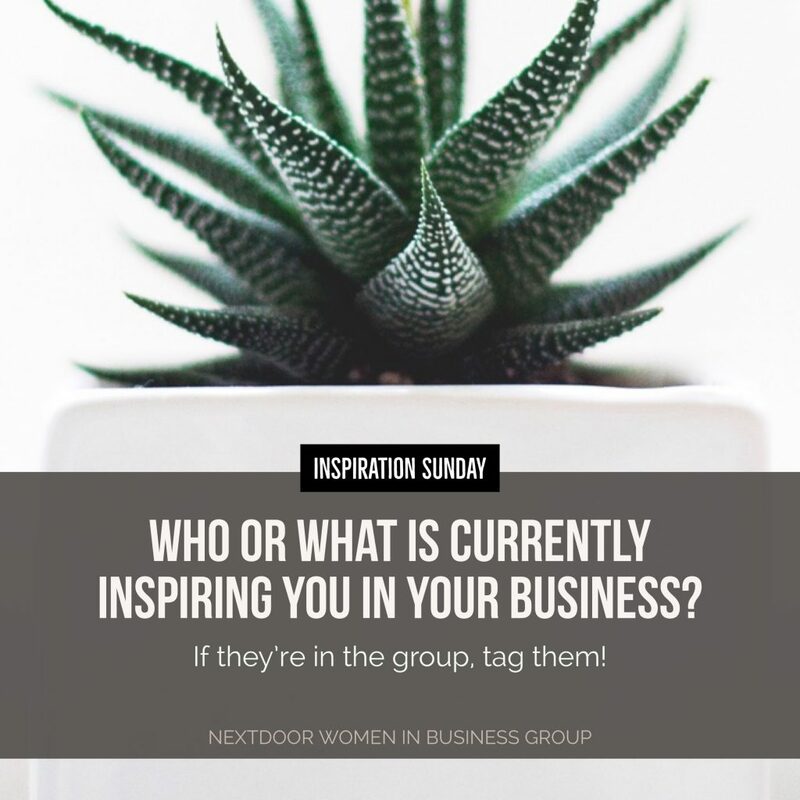 As the group grew into a need for more, I used that aesthetic to create social media and event graphics.